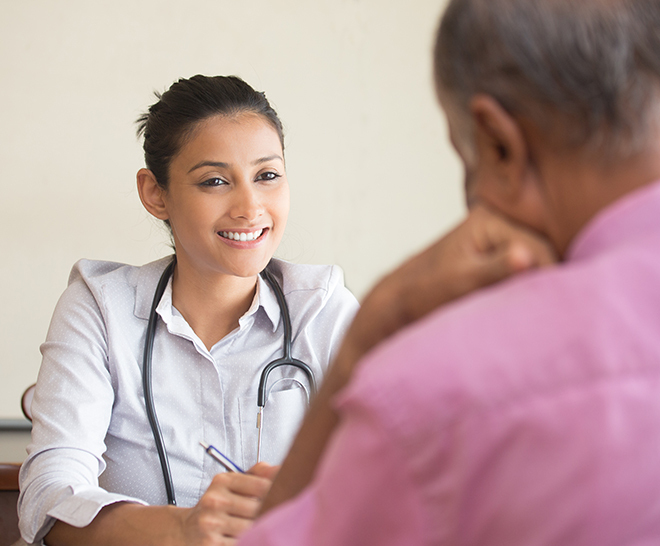 Already a Maryland resident and interested in becoming a patient? Interested in becoming a certified Medical Marijuana prescriber in Maryland? Are you the legal caregiver of someone who could benefit from medical marijuana? We’re committed to providing our patients with a variety of medical marijuana products designed to treat approved conditions and diseases. Please fill out our patient registration form, and we will contact you to provide the next steps toward qualifying and obtaining the medical option that changes lives. AMMD offers a variety of medical marijuana products engineered and cultivated to treat the conditions and diseases approved by the Maryland Medical Cannabis Commission (MMCC). Products include dried flowers, vapes and oils, concentrates, topicals, wax, pills and ancillary products. Talk to your trained dispensary advisor about the product that best fit your needs. Who qualifies for medical marijuana and who writes a certification for use? Only people who have been certified for medical marijuana from a Maryland registered certifier for a qualifying condition may use medical marijuana. Certifiers will not certify medical marijuana use for anyone under 18 without a registered caregiver present. 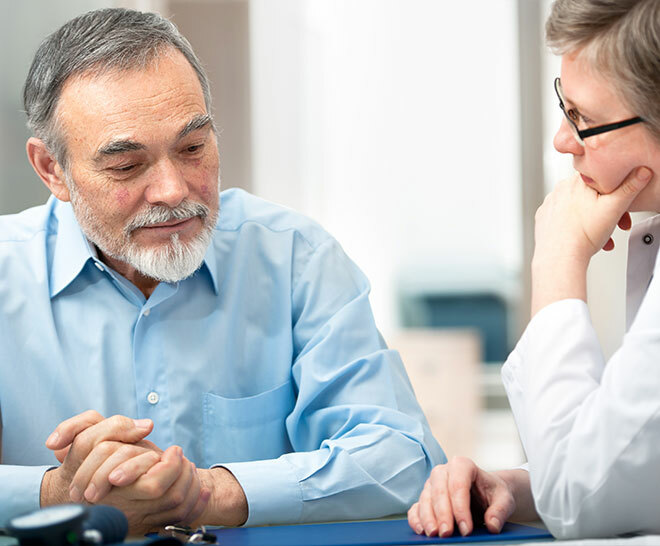 Qualifying conditions include: cachexia, anorexia, wasting syndrome, chronic or severe pain, severe nausea, seizures, severe or persistent muscle spasms, glaucoma and post-traumatic stress disorder. Individuals in Maryland, as well as out of state, who have been diagnosed and are certified by a licensed certifier are approved for medical marijuana. Which products will be offered by the dispensary? We offer a large variety of medical marijuana products in order to provide the best suited options for our patients’ wide range of conditions and needs, such as flower, cream, oils, pills and more. Our staff is trained to properly educate patients on the use of their product selections to assure safety and the best outcome for their condition. What region does the Allegany Medical Marijuana Dispensary serve? 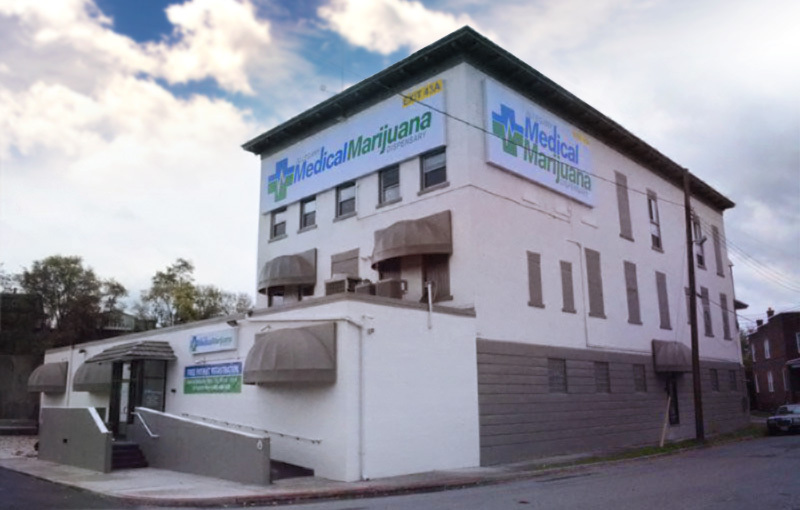 Allegany Medical Marijuana Dispensary serves District 1, as well as individuals in Maryland, Pennsylvania and West Virginia. Here at Allegany Medical Marijuana Dispensary (AMMD), we recognize the essential value of marijuana as a viable treatment option. Our goal is to help individuals think about marijuana in a new way–as a staple of healthy diets and healthy lives. 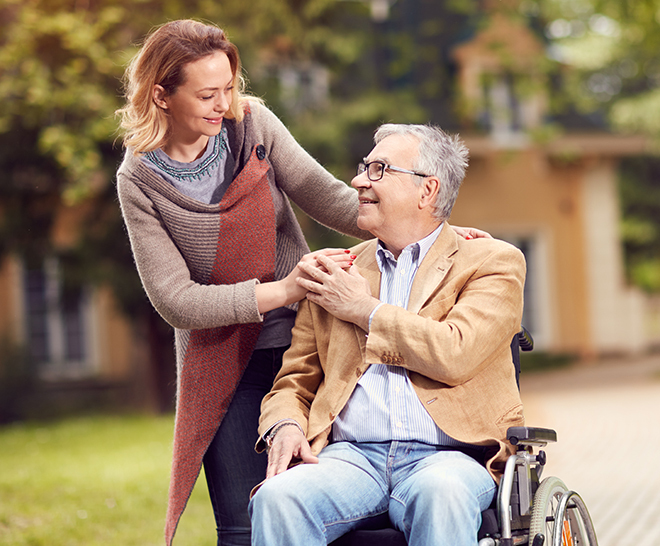 We are committed to serving our clients and assisting our caregivers by providing the highest quality of care. Allegany Medical Marijuana Dispensary will be there every step of the way to educate and inform you on the best approach for your need.